Demi Lovato & Wilmer Valderrama Mourn Their Dog — See Their Heartbreaking Tributes! Demi Lovato and Wilmer Valderrama faced some sadness over the holidays: The couple lost their beloved pooch, Spawn. She continued, "Saying goodbye absolutely broke my heart and I felt as if I was saying farewell to a family member. The only thing that brings me comfort in this situation is knowing that Buddy is probably really happy he now gets to play with his big brother in Heaven.. We love you so much Spawn.. We miss you so much and we will never ever EVER forget you. RIP baby boy.."
There is no word on Spawn’s cause of death. 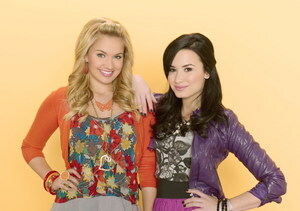 Earlier this summer, Demi and Wilmer’s puppy Buddy died after he was reportedly attacked by a coyote.. 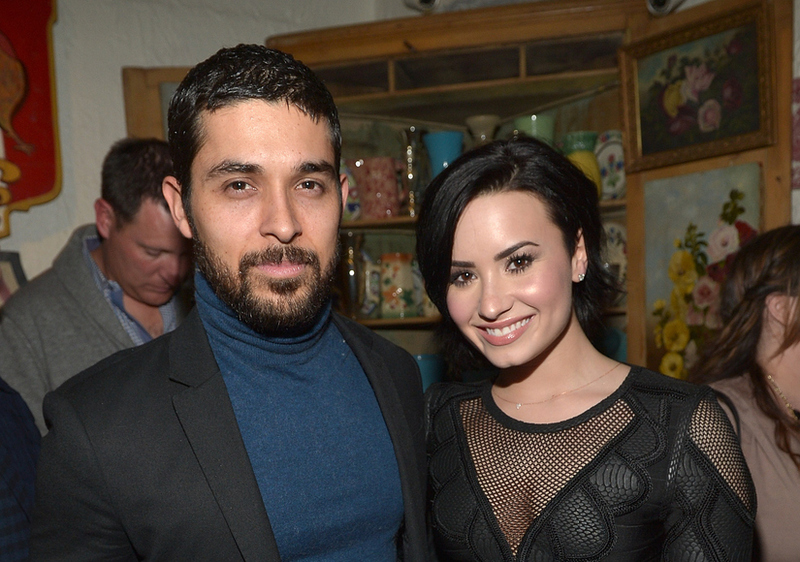 Earlier this summer, Demi and Wilmer’s puppy Buddy died after he was reportedly attacked by a coyote.